It's that time again! Joining the crew this week is a special guest co-host who intervenes in the midst of harrowing tales, as one podcaster goes against a nefarious bawbag, another secures a prized iPhone case, and the third stays true to form by remaining completely uninteresting. Be sure you're not allergic to nuts for this one. 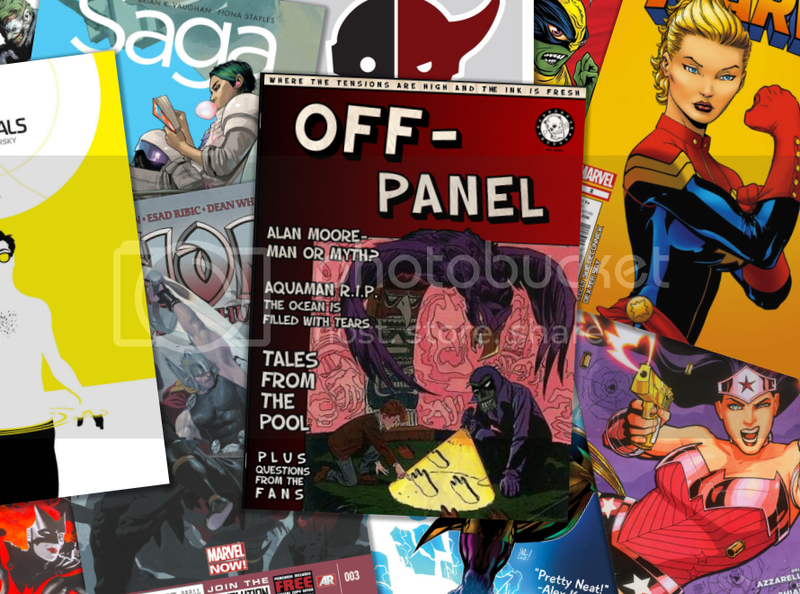 Featured in this week's episode: Reviews of Marvel & DC, Image & Archie Comics, talk of Event "Fatigue", and tribute to an icon of the industry who leaves us behind with a legacy that will be immeasurable.